MEMORY LANE: Oxford House on the corner of Woongarra and Barolin Sts, circa 1914. Two men who stole money from the Fairymead Sugar Company in 1914 had their day in court after police apprehended them. The officers' success resulted in them being promoted. For their part in the recovery of money the culprits dumped in the Burnett River, a Mr Joseph, Mr Henry and McStravick each received £10 from Fairymead Sugar Company and were reportedly "highly pleased” with their generous rewards. In today's currency, £10 from that era would be worth $1181.34. A Mr Sam Green, who helped out, was told he'd be provided payment through the police department. Congratulations continued to pour in and the Bundaberg community were mighty proud of their constabulary. Police Magistrate Hetherington commended their "promptness of action and courage, which had won the day”, and held their actions up as an example to other officers. Mr FW Payne added praise on behalf of the legal profession. There was just one damper on the general high spirits. 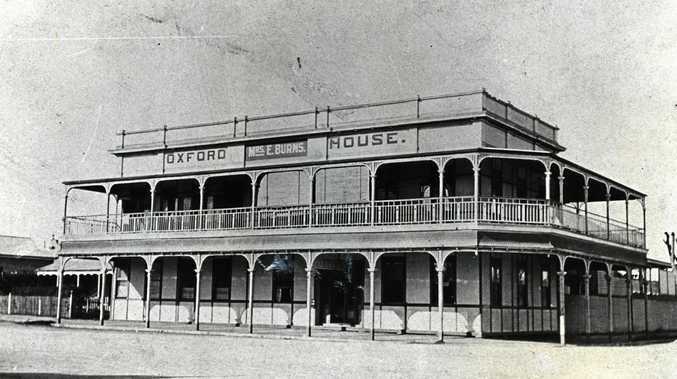 As Mr HN Thorburn pointed out, in adding his tribute to the now Sub-Inspector O'Brien, Bundaberg's police establishment in those days didn't include a sub-inspector and as a consequence he was given notice to transfer to Brisbane. 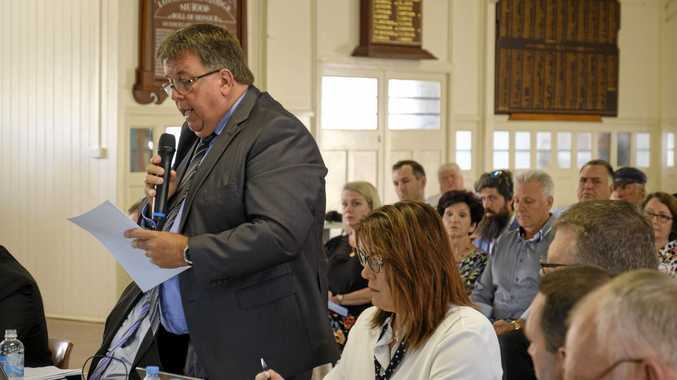 Mr Thorburn echoed the community's sentiments when when he said the district could ill afford to lose such a man and hat Bundaberg should be made a division in its own right, with Sub-Inspector O'Brien at its head. So Bundaberg set about giving him a right royal send-off. On the day of his departure, Alderman J Mimnagh presided at a citizens' farewell in the City Council chambers, where a lot of nice things were said about the departing police chief by people such as Chamber of Commerce president F Haly, the Mercantile Association president GL Buss, Royal Bank manager WB Alford and many others. The mayor presented Sub-Inspector O'Brien with a gold watch and announced that an illuminated address was also being prepared and when ready, would be sent on. After all of the fanfare, Sub-Inspector O'Brien said he had simply done his duty. Tomorrow we'll talk about their fate after they plead guilty in court.